Arlington Heights - The draw is the fact that Arlington Heights is the largest incorporated village in the United States. However, residents stay in the area because of its affordable pricing ($331,772 is the average price of a home in Arlington Heights) and convenience between the Jane Addams Memorial Tollway and the Eisenhower Expressway. Arlington Heights also hosts the Arlington Park Racetrack, a Breeder's Cup qualifying event. Arts and culture is served by the Metropolis Performing Arts Centre. Ray Kroc, McDonalds founder. Steve Chen, YouTube founder; and Walter Payton, legendary NFL running back all live in Arlington Heights. John Hersey High School also played host to scenes from seminal horror film "A Nightmare on Elm Street." 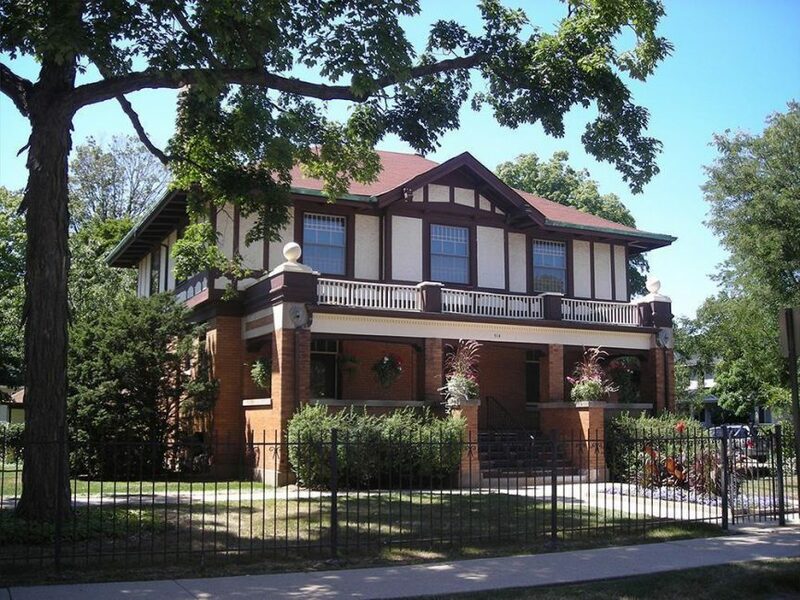 Property listings for Arlington Heights. Market analysis data for Arlington Heights.